In India one of the leading telecom operator is Bharat Sanchar Nigam Ltd. And it was founded in September 2000. It assumed control over the business of giving telecom services and network management from the past Central Government usually known as CellOne. BSNL offers its clients with national and International roaming with access to more than 300 networks around the world. Such network services can be utilized by clients with simple BSNL prepaid services, and National and International roaming are just sample services that are accessible for you. 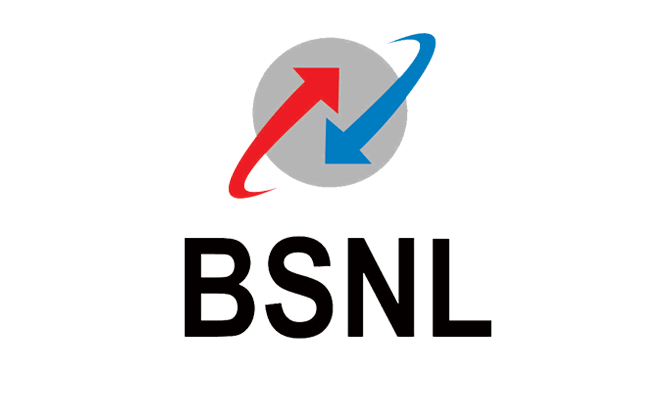 Also, BSNL offers its users a wide range of packages at mot competitive prices, that are customized to suit the various kinds of customer requirements. For instance, SMS packs and night calling packs, STD packs, Roaming packs for family members, unlimited data, etc. For its prepaid & post paid subscribers BSNL offers a wide range recharge plans. You can select various plans like unlimited voice calls, mobile data, roaming pack, night calling, SMS pack, etc.they offer all these packs at very at very minimum price. For the prepaid users convenience, we are giving detailed information of BSNL Prepaid Tariff Plans on Reload.in. From talktime plans to SMS packs and data packs, every one of the choices are available in one place. You can find then choose the best plan and continue with the recharge according to your need or inclination. The best part about this is you need to register with reload.in to complete your recharge process or else you can complete it by choosing guest option, while on registering you can avail various offers and cash backs on your recharges. Reload.in the web portal as well as mobile app that initiates all the recharges, which is accessible for iOS, Android and Windows as well. All you should do is simply enter your cell phone number and pick the plan that you wish to recharge with. The recharge process is completely safe and secure, apart from instant message to your registered mobile number we should send a receipt to your enrolled email address. In case you're data pack is over or unable to connect with the net then also you can use reload.in Mobile App to complete your recharge process our system enables you to send SMS to recharge your BSNL mobile. Moreover, Reload.in frequently releases recharge offers/rebates for BSNL and different clients, Get in touch with Reload.in website, App or Facebook page to get latest updates on BSNL Recharge Offers/Discounts and cash backs.